a strong wireless network is integral to meeting our transportation needs. Mobile rideshare and bikeshare services have grown exponentially in the last five years and have given us new mobility options. 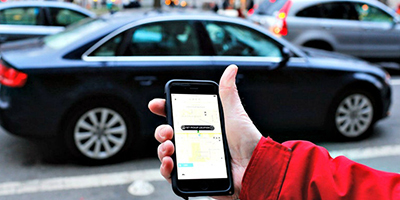 The rideshare industry is forecast to grow in value eightfold to $235 billion by 2030. 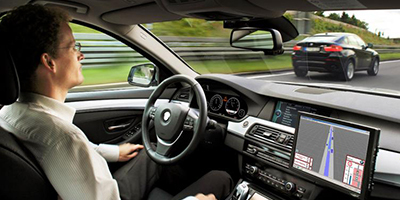 Wireless autonomous vehicles, are predicted will be a significant element of our transportation system as early as 2020. These self-driving cars could save over 20,000 lives – and $450 billion – each year. 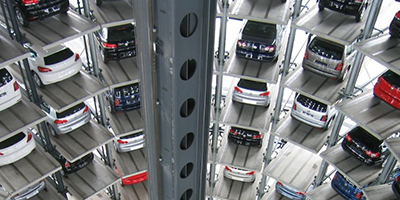 Smart parking systems use wireless technology to guide drivers to available parking spots, and result in a 10 percent reduction in traffic. The key to unlocking the full potential of these technologies to have a strong, reliable wireless network with the capacity to handle vast amounts of data. Ensuring we have a strong wireless infrastructure network is the key to keeping us connected and satisfying consumer demand in the years ahead. Join our coalition to make your voice heard, and to let your local decision makers know that we need Wireless Infrastructure Now!